Daniel Ben-Mayer, founder and president, has been a General Contractor in both New York City and throughout the State of Arizona for 35 years. 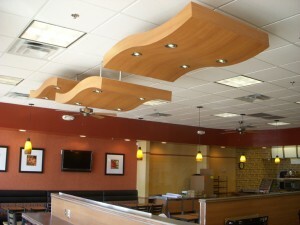 The firm has the expertise in a wide range of building types. “There is only one way to truly measure customer satisfaction, and that is repeat business,” says Daniel. Danu Construction takes pride in having a reputation for executing the highest quality work and craftsmanship, and providing timely execution with competitive fees. The quality of our work and importance of establishing solid relationships generates our repeat assignments with the same clients throughout the years.